Literally came to our rescue. The first time I used the Pantene Summer Rescue Shampoo and 3 Minute Miracle combo was at 2 AM on a Friday, just before leaping into an airport shuttle to chase a crack-of-dawn flight. My long, thick hair was always the wash and wear type, but it's been in need of extra attention since I dyed it several shades lighter. UV rays are terrible for colored locks, and with the number of outdoor shoots and events I've been doing, it's easy to say that my hair survived with Pantene Summer Rescue literally to my rescue—miraculously fixing the damage caused by extreme weather and UV rays. 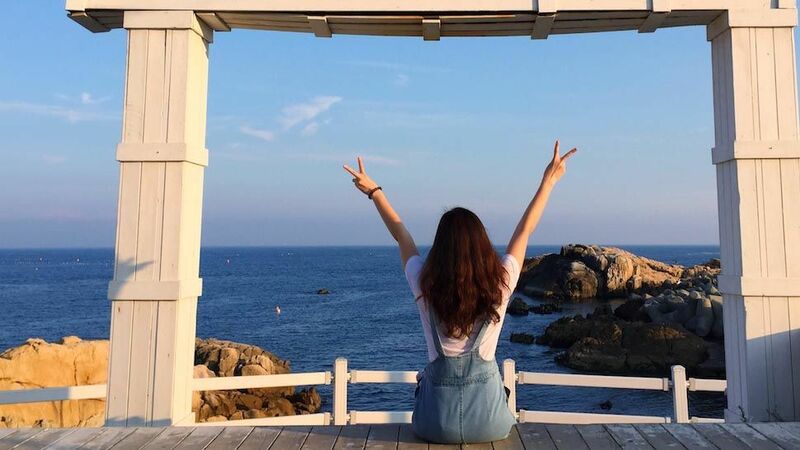 Back to my trip, I landed in Malaysia—that's a good six or so hours in between, mind you, so imagine my surprise that my usual plain hair (think frizzy and rough) was a pleasant shock with it being shiny and smooth. Convinced, I proceeded to use the Shampoo and 3 Minute Miracle in the morning on all three days of my press trip to prevent it from dryness. After a long day of pre-event bus queuing in the sun, running in heels touring Kuala Lumpur in extreme humid condition plus the UV rays striking right into my locks, I wasn’t too worried about UV damage cause I knew my hair’s moisture was taken care of by Pantene Summer Rescue. At night, I’d use the product again, this time for post care. 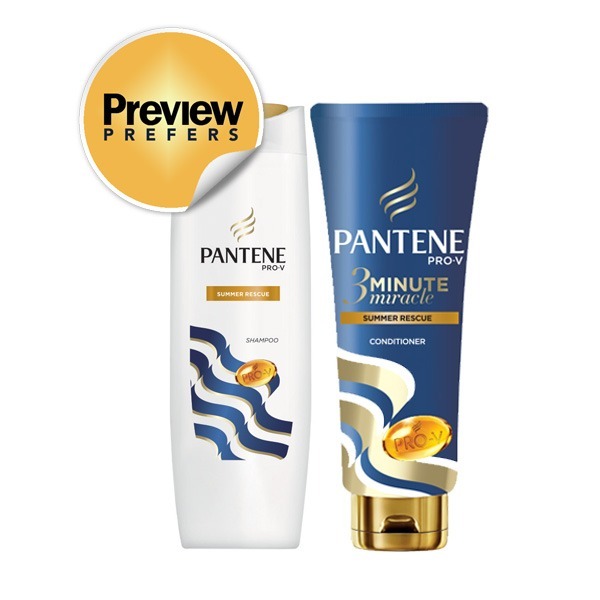 All in all, my fave thing about Pantene's Summer Rescue Shampoo and 3 Minute Miracle is that it lets me be the wash-and-wear girl that I am, fuss-free from the extreme heat and UV damage especially this summer. After all, the months of April to June should be about having fun sans worrying about a thing—least of all your hair! The New Limited Edition Pantene Summer Rescue line is available only from April 2017 to June 2017 at leading department stores nationwide.